Elephants without a shred of doubt are intelligent creatures on earth, having lured thousand of folks for ages. Although from the size it appears treacherous, they are always pleasant with the people. There would be very few people in the world that haven’t come within reach of the big and endearing elephants. They are generally allied with astuteness. Those who have been appreciating their talent and wisdom must have seen them in assorted characters, be it elephant fair of Jaipur where this mammoth creature participate in the parade, taking part in beauty contests and some fortunate ones get to play Holi with elephants while riding. 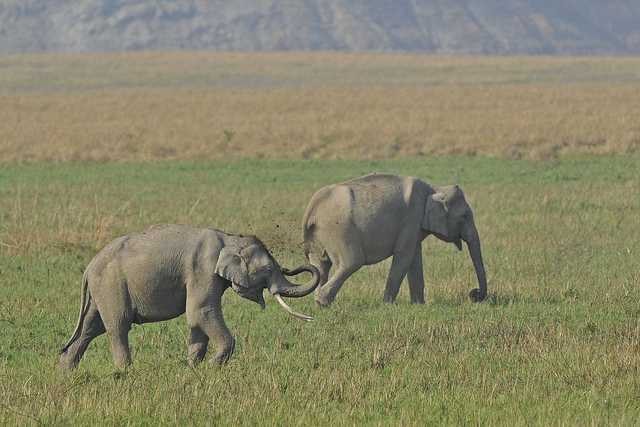 Further, Elephant safari, one of the highly loved safaris, is relished by each traveler on wildlife trip. Jim Corbett National Park has been attaining so much of admiration from the wildlife enthusiasts and nature lovers since long time. 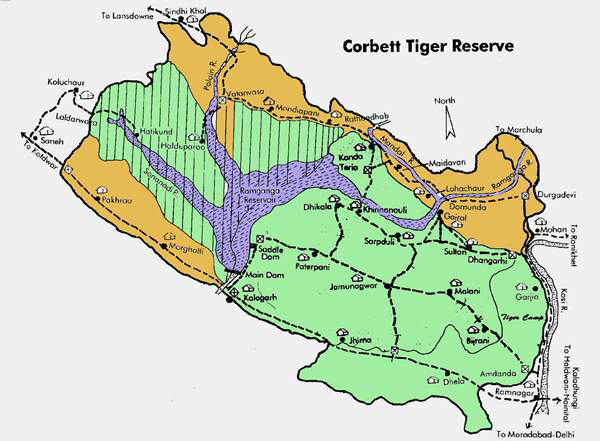 Being the former and legendary national park for rich bio-diversity and tiger reserve project, Corbett was initially dubbed by the name of Hailey national park. However, in 1956 was changed into the name of Jim Corbett, a hunter- turned –environmentalist, paid great contributions in its establishment. 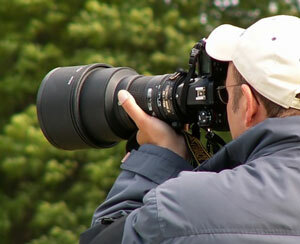 When photography is a passion, every subject is ‘just another best’. However, with wildlife as its prominent theme, it is a potent tool of flaring imagination by capturing vivid natural realities. 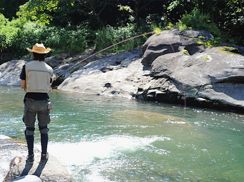 Indian wildlife, which is exhibited in various national parks, sanctuaries and forest reserves, is one major draw. For creative individuals including professionals, the emphatic idea is of clicking life other than human, but maybe more mesmerising and insightful. Tigers, scientifically known as Panthera Tigris, are the most majestic and impressive creatures and especially in India the popularity and value of this species is at a greater extent being the national animal of India. 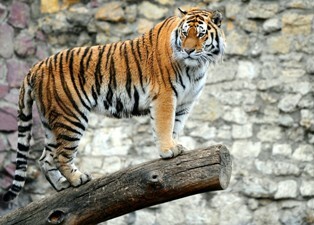 Majority of people coming to India for wildlife tour seek for tiger tour at different sanctuaries and national parks. Experiencing a tiger tour in India is energetic and informative in every respect and so knowing it completely is more thrilling. 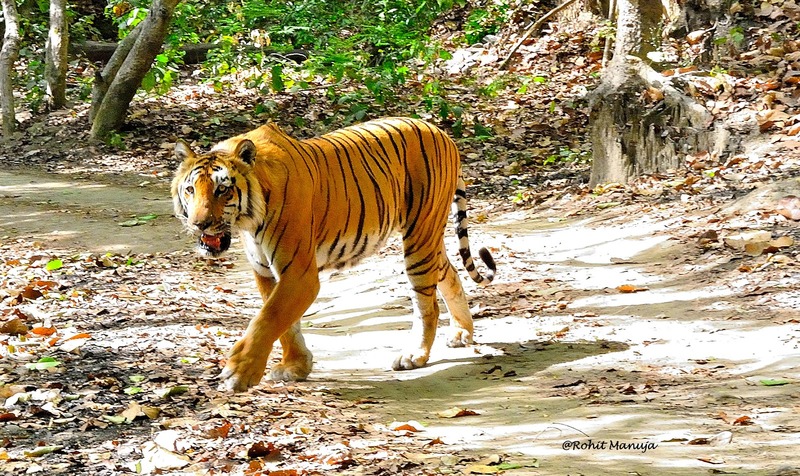 Before planning for a tiger tour in India, complete information about this gallant creature is really rewarding, so you can get to know it more closely.